Andi is the owner and head coach at CFGR. 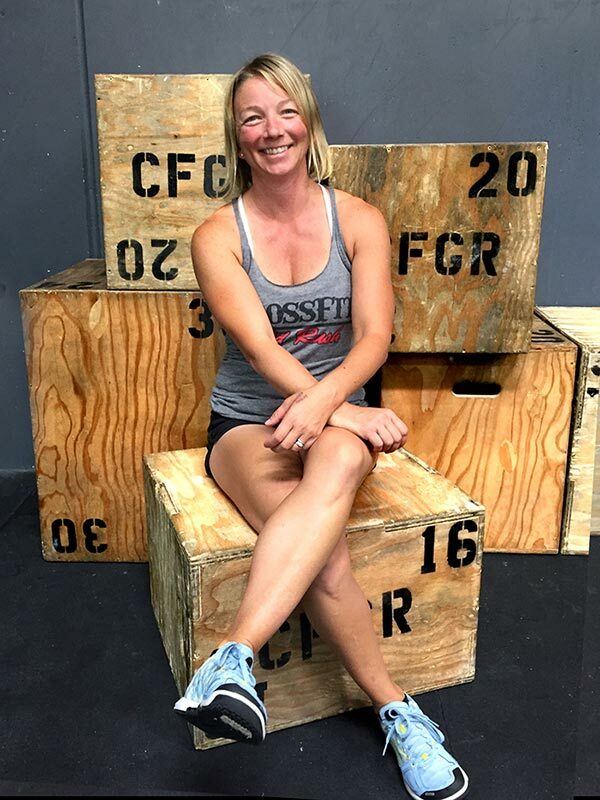 She started her CrossFit career after her firefighter husband and co-owner Jesse came home bragging about an amazing fitness program he started to help make him better at his job. In 2008 with some reserve, Andi went to a class and was immediately hooked! She began coaching in 2009 after receiving her Level 1 and CrossFit Kids certification. Andi was a 911 dispatcher, later a stay at home mom and was asked to be a part of a local recreational gymnastics program as well coach strength and conditioning to boys pre team and competitive team. She has over 9 years experience coaching kids in various sports including track and field and gymnastics. 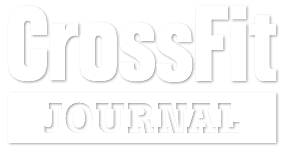 Since starting CrossFit, she has dedicated herself to learning as much about different fitness modalities and continues to learn from some of the industries top instructors and coaches and brings that knowledge to her gym, her members and coaches.